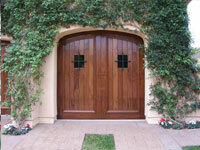 There are endless possibilities of beauty and style to choose from when designing your very own door with Crown. 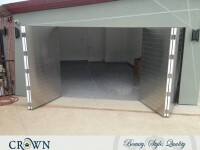 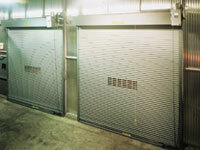 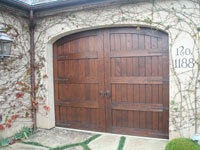 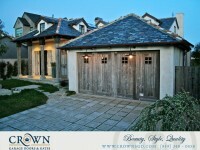 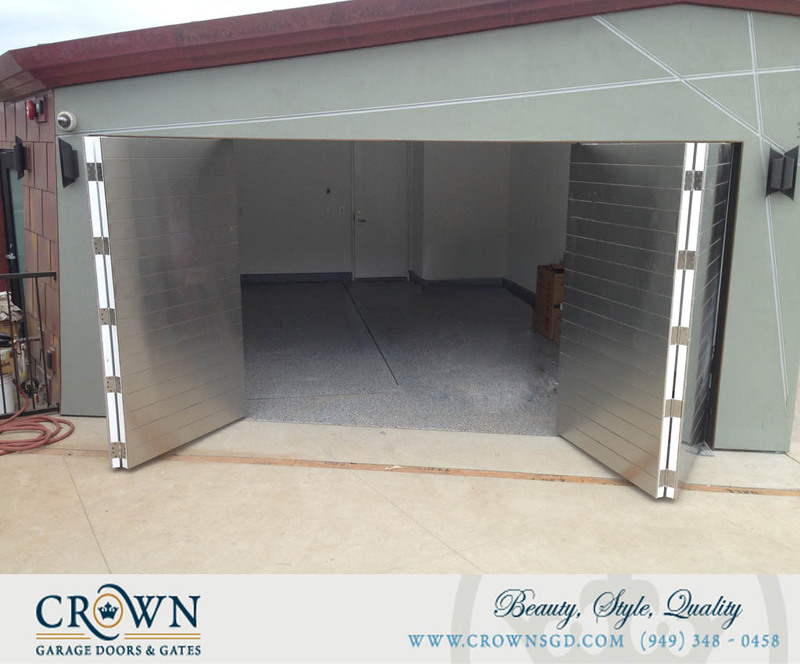 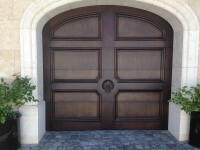 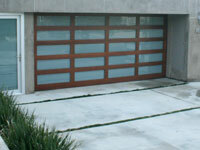 Express yourself and your home with a unique garage door made by Crown. 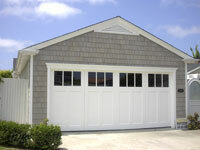 Which style are you?